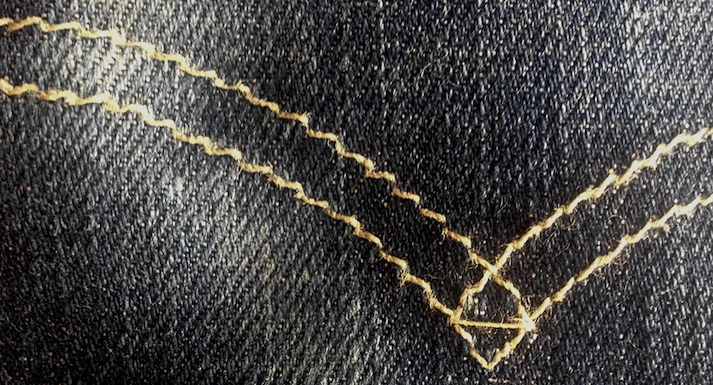 The Atlantic details the cachet Levi’s jeans had in Mexico in the 1990s, when they represented wealth and connection to America. When Enrique, an aspiring heroin dealer from Nayarit, Mexico, arrived at his uncles’ home in California in 1989, they led him to a closet full of brand-new Levi’s 501 jeans. “Take what you want,” the uncles, who were deep into the heroin trade, told Enrique. 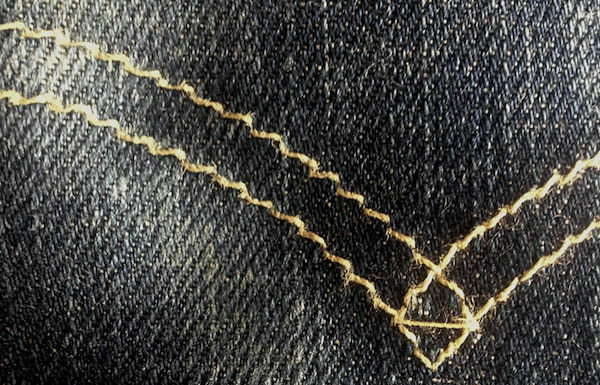 Mexican dealers, who peddle much of the black-tar heroin in the United States, valued Levi’s 501 jeans almost as much as currency. In fact, they sometimes accepted payment in denim form: One balloon could be had for two pairs. When the dealers came home to their ranchos wearing 501s—or if they brought them as gifts—their families knew they had truly made it. The scene is taken from a recent book on the opioid epidemic in America: Dreamland, by Sam Quinones.